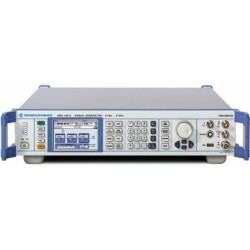 The EMC Shop speciailizes in Automotive Radiated and Conducted immunity test equipment systems. 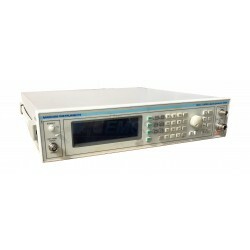 Rent, buy or lease ISO 11452-4 Radio Frequency (RF) Generators with Modulation Capability. 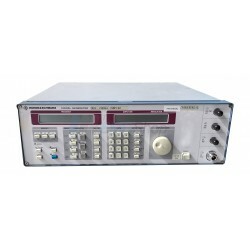 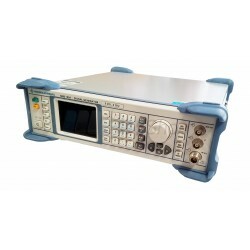 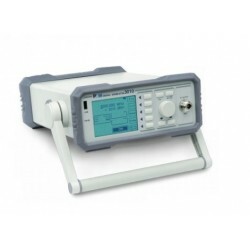 ISO 11452-4 Radio Frequency (RF) Generators There are 6 products.